Judith is a Catholic singer/song writer, event vocalist, music minister, certified religion teacher, speaker and full time mom. She holds a degree in Music Education from the Catholic University of America and has years of experience working with elementary and high school students – inspiring them to build their faith. Judith and her husband Ken follow the charism of the Servant Priests of the Sacred Heart of Jesus, Mary and Joseph according to their Sacramental married state of life. For many years, Judith has had the privilege of supporting the work of Fr. Michael Sears and the Servant Priests at healing masses and spiritual conference days by providing music ministry, leading prayer meditations and sharing spiritual insights. 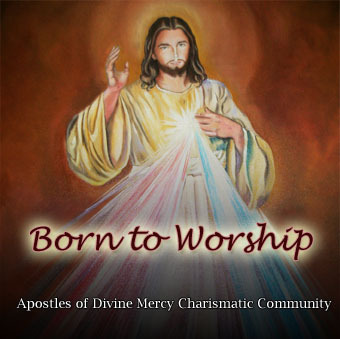 Judith also regularly assists with music ministry for a Apostles of Divine Mercy Charismatic ministry. 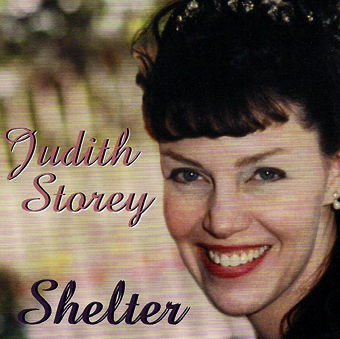 Her song, “Jezu, I Trust You,” was inspired by the Divine Mercy Chaplet and can be found on her CD “Shelter” along with other original “prayer songs” as she calls them. As a continual recipient of Our Lord’s mercy, she finds it both a privilege and a joy to encourage others to seek His mercy through this devotion. 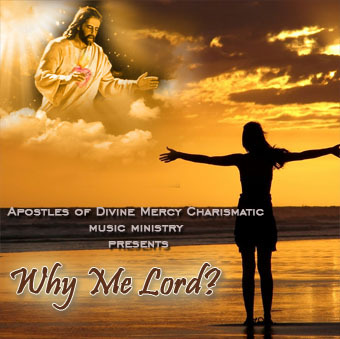 Judith and Ken are also the founders of StoreyTime Ministries, formed in August, 2003 as a response to those interested in their joint testimonials and recordings of Judith’s original music. Judith is often asked to share how her own music healed her during a time of difficulty in her life. As an advocate for the unborn, she also appreciates all opportunities to share her song “Child of Possibility” and speak about the sanctity of life from “womb to tomb”. Judith and Ken’s ministry family expanded when God unexpectedly blessed them with a beautiful baby girl through a miracle adoption. This event prayerfully inspired them to become trained as Foster/Adotption parents. They specialized in emergency placement for infants not yet ready to be released to their birth families. This experience opened their eyes to terribly broken family situations and drug exposed, neglected and abused infants and the grace of all those who step in to care for them. After fostering three infants, Judith and Ken were blessed with the opportunity to foster and adopt an infant baby boy. Every moment with their children is a reminder of God’s abundant mercy.